Sams devilish sense of humour and keen wit have been a stalwart of our classes since she joined last year. Consistent in all her training, developing more and more strength, has been showing excellent gains with her pull-ups and box jumps. 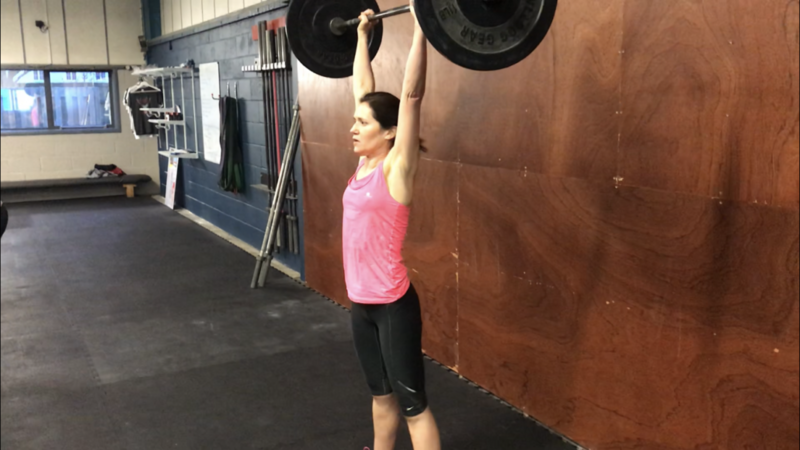 Still working on the upper body strength to develop a stronger overhead press, Sams attitude has been one of consistency, which is what we look for in any successful athlete. It’s always great to have her in class, and look forward to seeing how her pursuit of the zone diet improves her performance further.